If your vehicle is supplied with factory navigation we can update your vehicles sat nav maps to the latest 2018 version and supply a valid FSC activation code to activate the software. 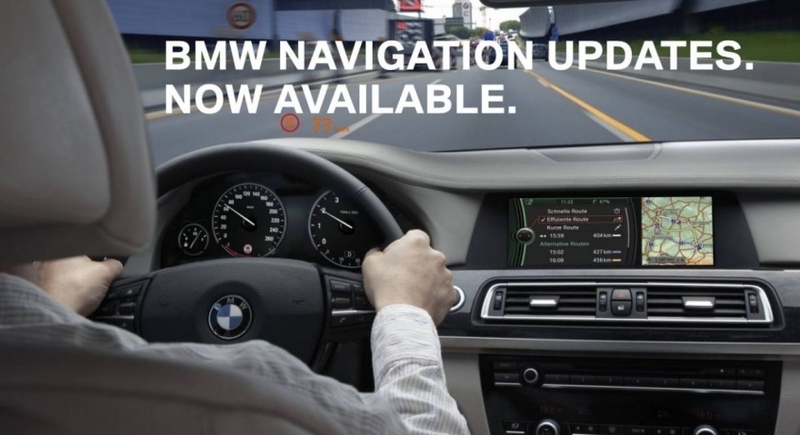 Digital Road Map Update Europe Move 2018-1 Navigation Map Update – For smaller screen Business Navigation vehicles – We can update the mapping software as well as providing the relevant FSC activation code. Digital Road Map Update Europe (West) Motion 2018-1 – Navigation Map Update – For smaller screen Business Navigation vehicles – We can update the mapping software as well as providing the relevant FSC activation code. Digital Road Map Update Europe NEXT 2018-1– Navigation Map Update for NBT Professional units – We can update the mapping software as well as providing the relevant FSC activation code.